And we’re finally back for Part Two. Mike Watt is known for his grotesque characters. They remind me of old, *old* caricatures. Pancake Batter is about his works going as paste ups on wall around anonymous parts of the city. He even includes S.H.U’s recipe for the glue they both use. 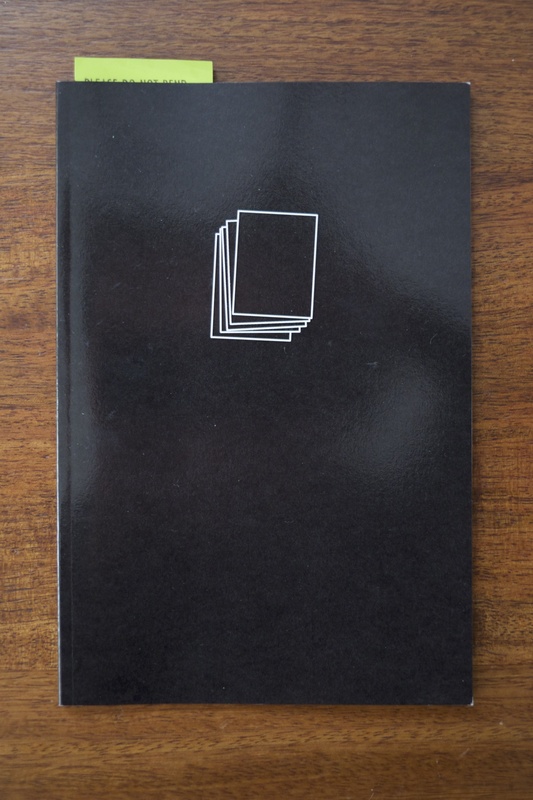 If you can I highly recommend getting his other two zines, Super Ugly and Double Ugly. 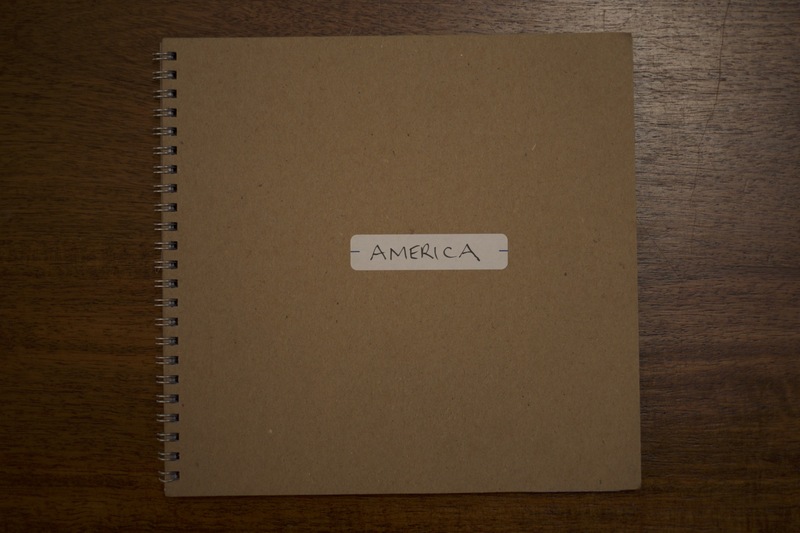 This massive book, maybe the cause for the title, is A collection of work of several photographers. There’s Tim Page, a photojournalist who spent time in Vietnam with the ROK when they were attacked by the NVA (Also he’s partly the inspiration for Dennis Hopper in *Apocalypse Now*). Zhang Xiao who walked along China’s coastline taking photos along the way. Stacy Kranitz who looks in the Heart of Darkness in Appalachia. This and more. 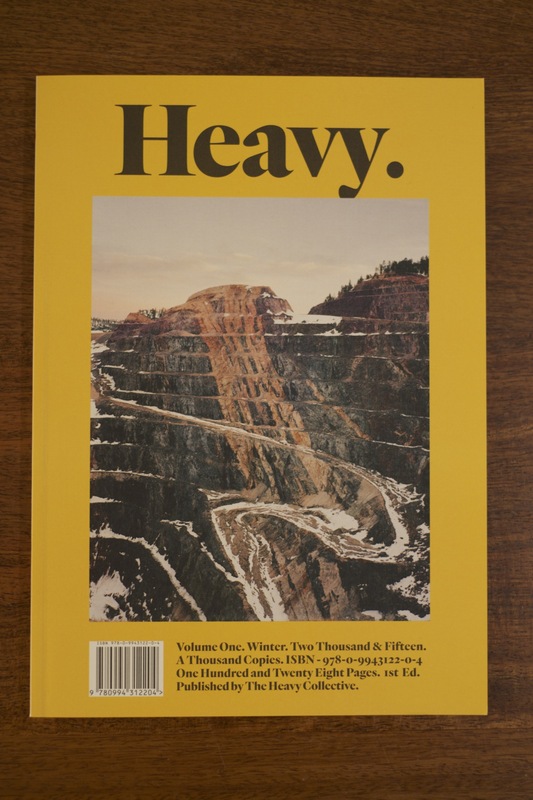 The Heavy is about trying to capture some ephemeral forever. Aaren Jeau Cristini has a love for street art and decided to put together a couple of zines to show photos of street art and graffiti he took. 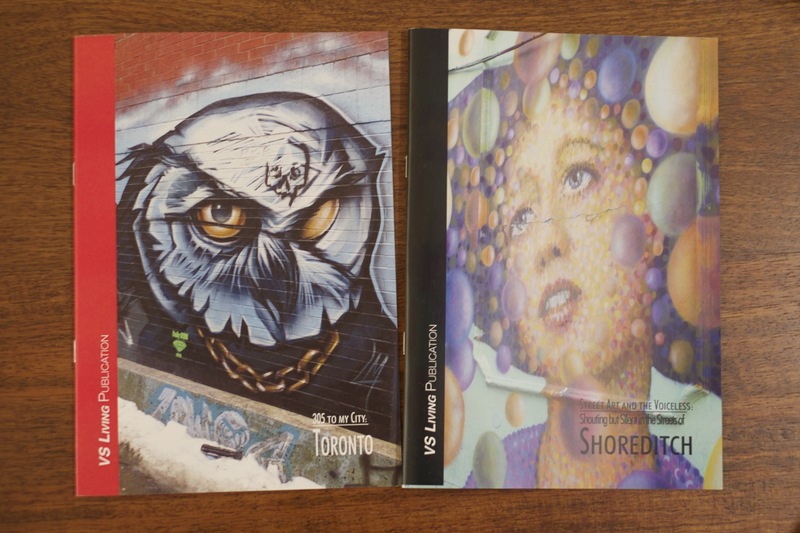 The Shoreditch issue covers the idea of street art of being the voice of the voiceless, which I agree in part. Same thing could be said about zines. That is something for a longer debate. Aaren managed to capture some nice pieces and that’s what I appreciate here. Margaret Ellen Burns, who is currently working on her 1000 Bedrooms project, put together this zine of snapshots on her travels between portraits. 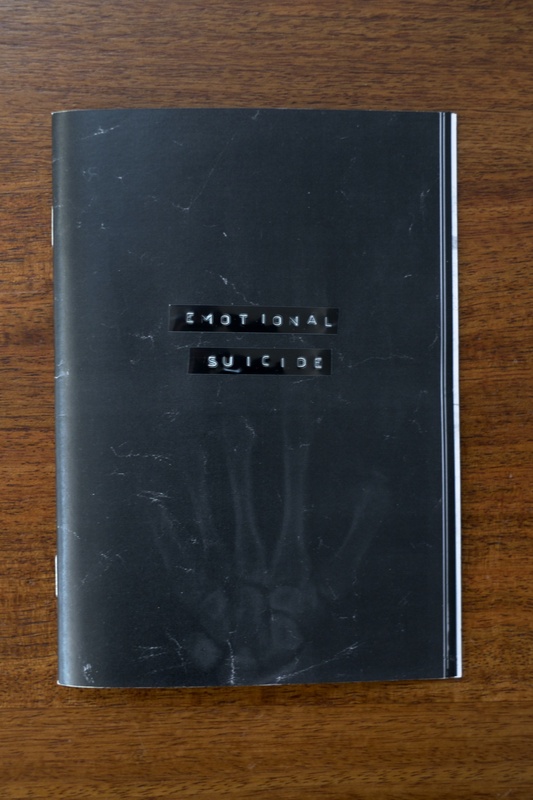 The entire zine is a direct scan from a notebook, including the bleed of felt tip pen from other pages. Pretty interesting. 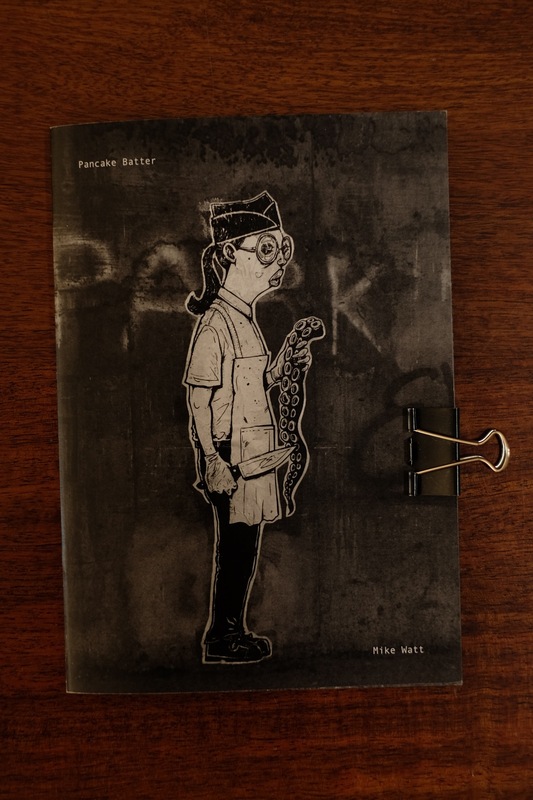 Shu put together a zine of her sketches and paste–up street art around Sydney. I like her character design in that weird–cute–grotesque kind of way. Raffles College runs photography courses and this book is a collection of photos contributed by students and staff. It’s a good showcase of skills from both, showing a broader spectrum from portraiture, landscape and abstract photography. 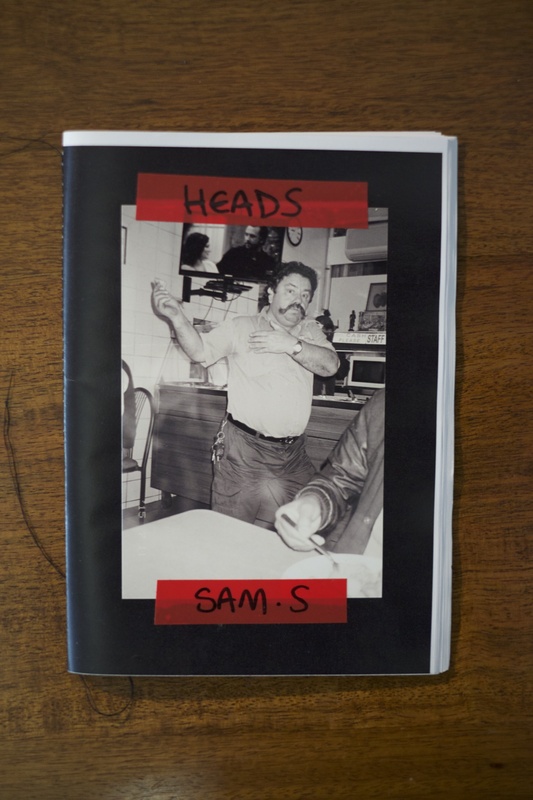 Sam S. is mostly a skateboarding photographer (at least that’s what I had heard), but this zine is all about portrait photography. I assume it’s mostly of his friends or people he meets at parties. The portraits are really good. If he hasn’t joined a photography school he probably should. 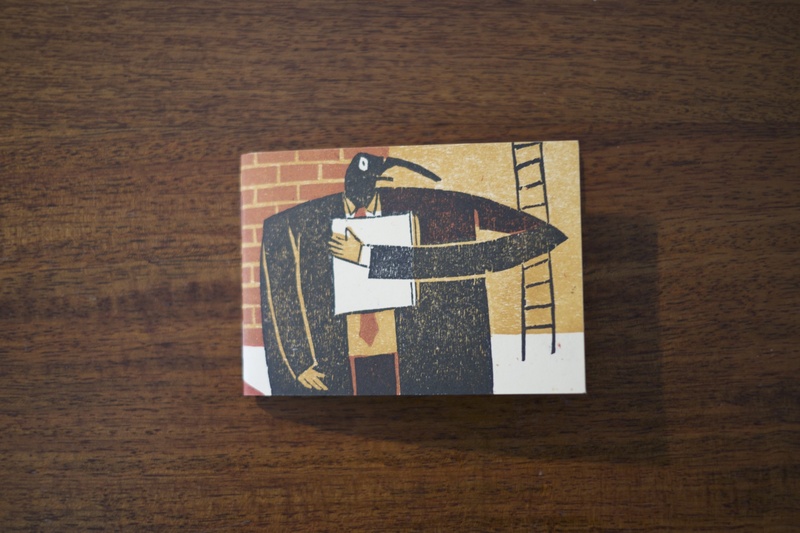 A powerful sketch and stream–of–thought journal by Nuss. It was intense to read. 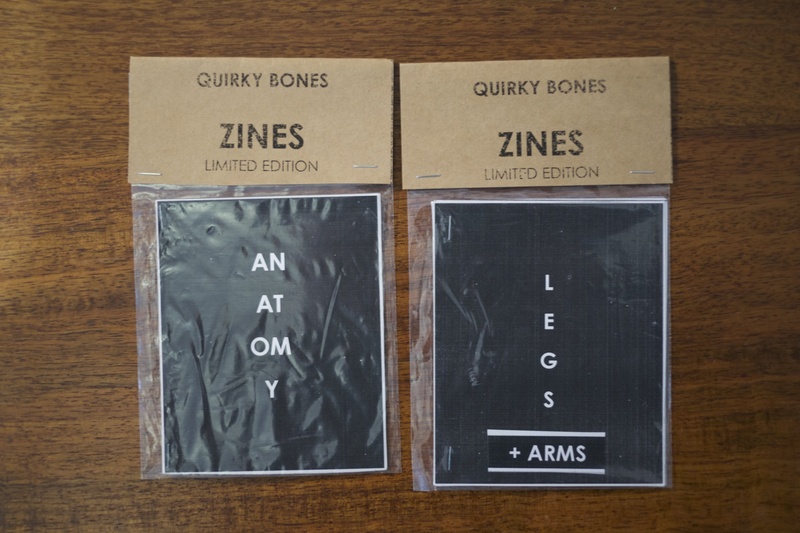 Quirky Bones put together a couple of sketch zines about the body. I remember looking at the samples and picking them up because of body horror reasons. Though now, I’m hesitant to open the packs to confirm it. Amy Blue is a decent illustrator, so hopefully, she’s getting commissions for future work. Red, White & Blue is a collection of products exploiting these three colours. 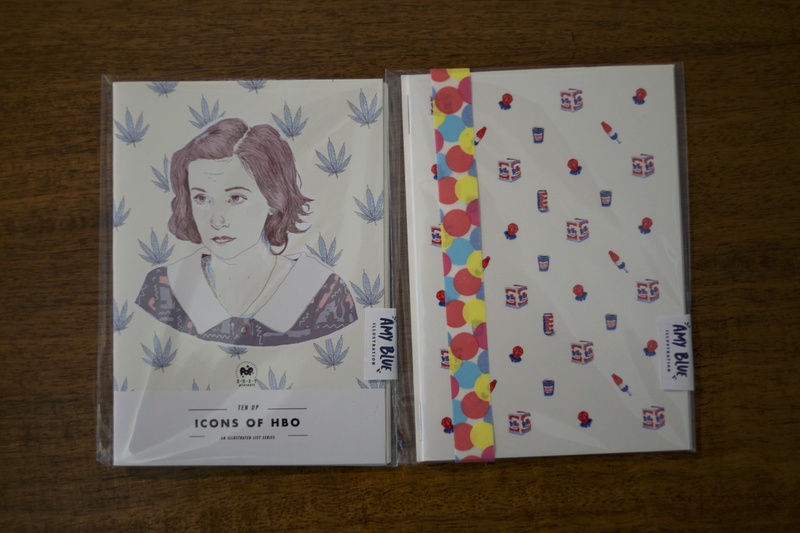 Icons of HBO are protraits of characters (and actors) of the better rated tv series to come out of the channel. 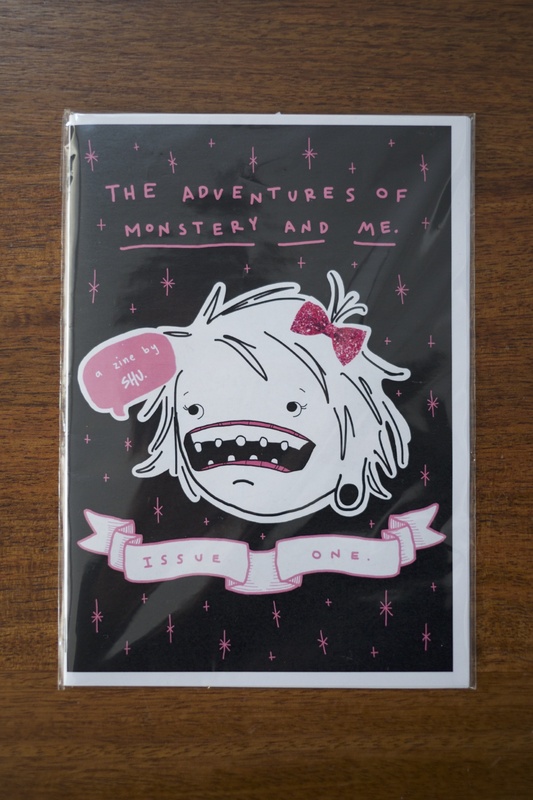 Printmaker Franki Sparke put together several zines and prints. I picked up three of them. Us and Them and My Life contains poetry, but I really like Franki’s lubock/samizdat-style of printing. Two of these will be gifts, I’ll keep Bureaucrats for myself. 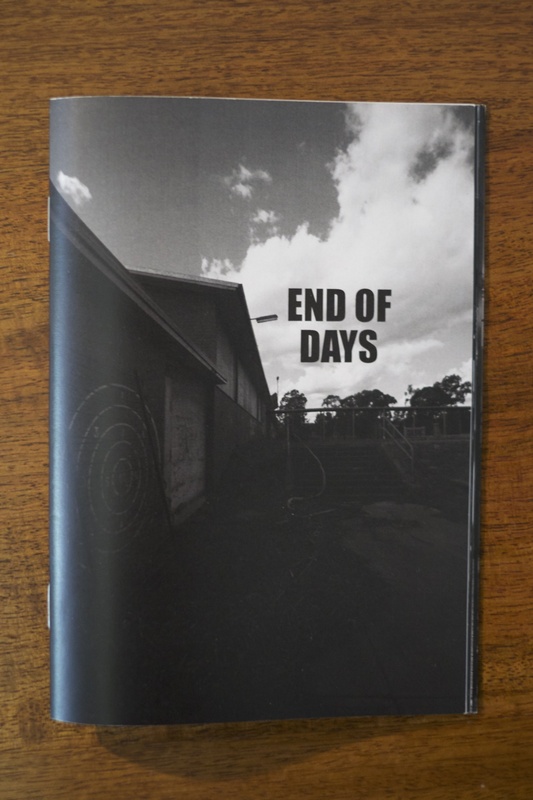 An urbex (urban exploration) photography zine of the abandoned, now demolished, Carringbah High School. The school was vandalised as it waited to be torn down. Andros has some good photography in the zine, appropriately capturing the emptiness in situ of the place. This entry was posted in zine and tagged amy blue, graffiti, margaret ellen burns, MCA, mca zine fair, mike watt, nuss, photography, shu, zine, zine fair. Bookmark the permalink.